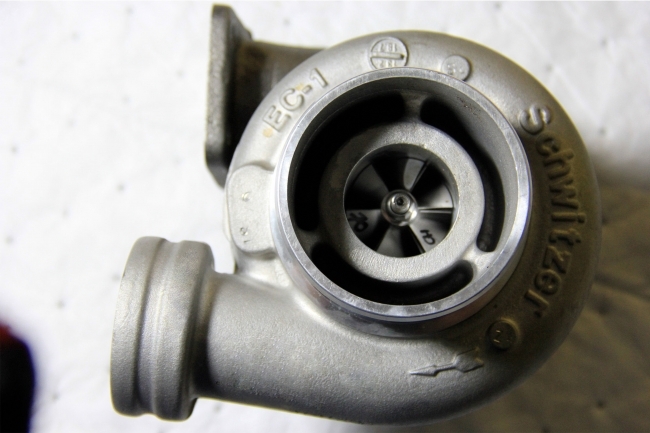 Rohrig Heavy Equipment is proud to offer a wide range of turbocharger repairs and rebuilds, for all OEM applications. 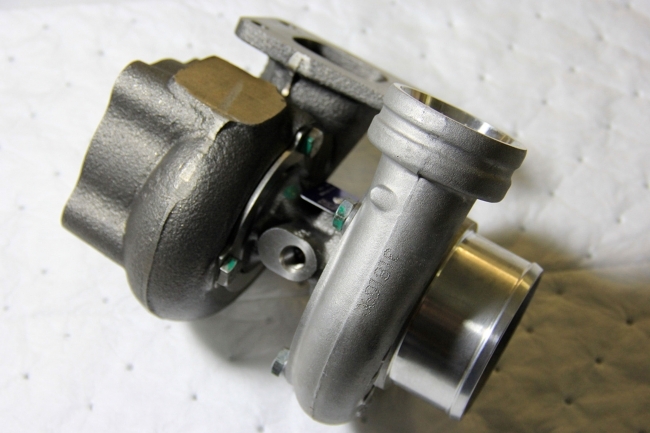 Our focus is to provide a high quality, cost effective solution to all of your turbocharger needs. Our technical staff will evaluate the failure to provide a quick response for the repair. 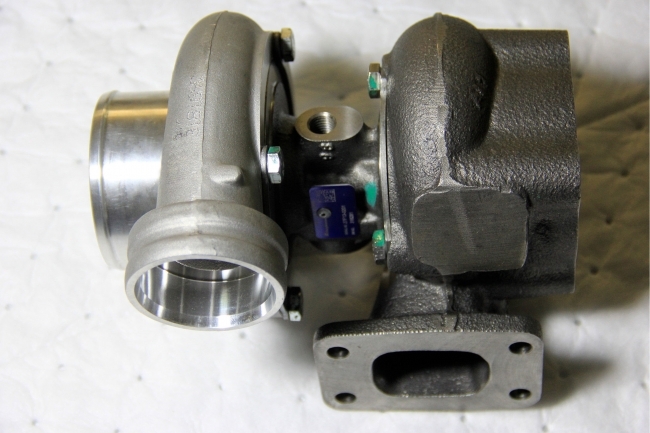 We also stock a complete line of minor and major repair kits, including cartridges, and installation kits for your specific turbocharger and application. We utilize parts from the United States or the UK that meet or exceed all OEM standards. Shop or search our extensive list of parts or contact us today for a quote!